A Massachusetts college is investigating after campus police were called to investigate a black student who was quietly eating her lunch in a common room. Officials say an employee at Smith College in Northampton called police Tuesday to report that someone appeared "out of place" in the building. The school later released a statement saying there was nothing suspicious at all about the undergraduate student, who is working on campus this summer as a teaching assistant. The woman who identified herself as the student later posted on Facebook that it was outrageous she could not sit down and eat her lunch in peace. She added: "All I did was be black." A school diversity official says the college is reviewing the incident and won't tolerate any race- or gender-based discrimination. People have asked Janelle Bynum whether legislation would help solve the problem of police being called on black people for just going about their daily lives. 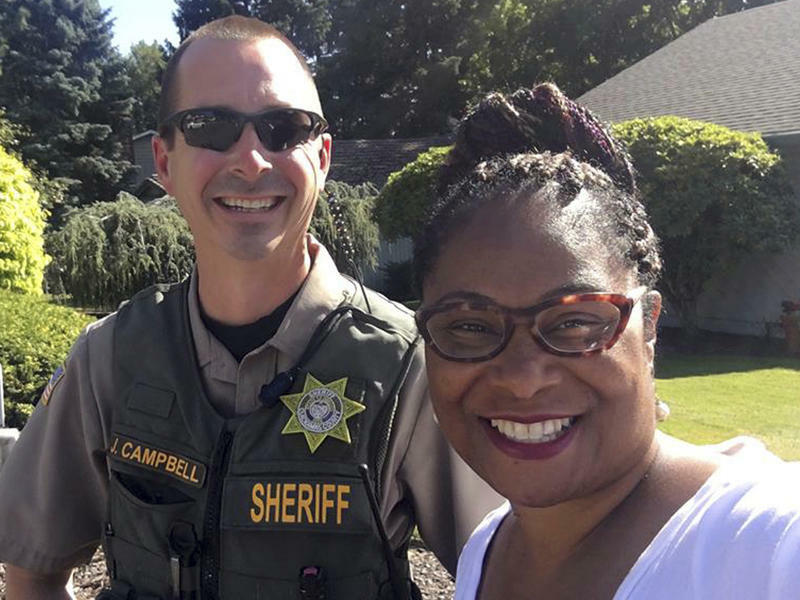 Bynum, an Oregon state representative who herself had authorities called on her while canvassing for votes earlier this month, simply tells them, "You can't legislate humanity." In early February, students at Princeton University protested when a professor used the N-word in a class about hate speech. He ended up canceling the course. It’s hardly the first time this epithet has sparked a debate over racial sensitivity and freedom of speech, including last semester at Smith College in Northampton, Massachusetts. 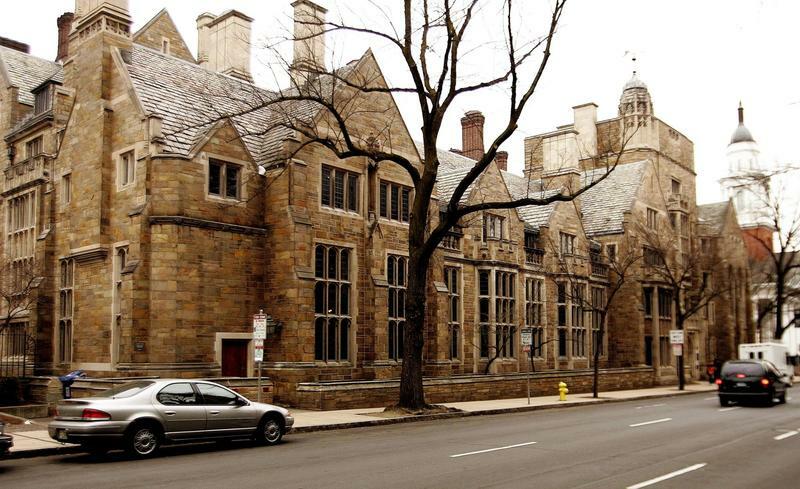 The name “Calhoun” will be removed Tuesday from a residential building at Yale University. John C. Calhoun was a Yale graduate, U.S. vice president and a white supremacist who supported slavery. Student activists, faculty and some members of the community lobbied the administration to change the name, which they viewed as a symbol of racism. Here & Now's Phoebe Petrovic (@phoebepetrovic) reports.